We are a little late today but for a very good reason. 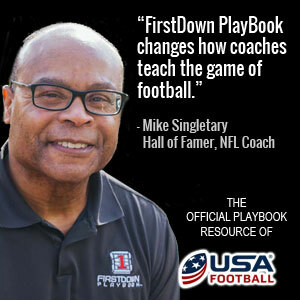 We have been helping tons of football coaches as they are using FirstDown PlayBook Draw and Edit this week for the very first time. As you would expect there are a ton of questions, comments and ahem… suggestions. It’s all good though because we built this thing for you and we always want to know what we can do to keep improving! Today though we want to get right to some information that will help all of you in a big way. FirstDown PlayBook has made our “Help” button live at the top of the new website. You will want to go here because this will take you step by step through FirstDown PlayBook and explain to you why your play book, play card and play anything drudgery days are over. Got you curious don’t we? 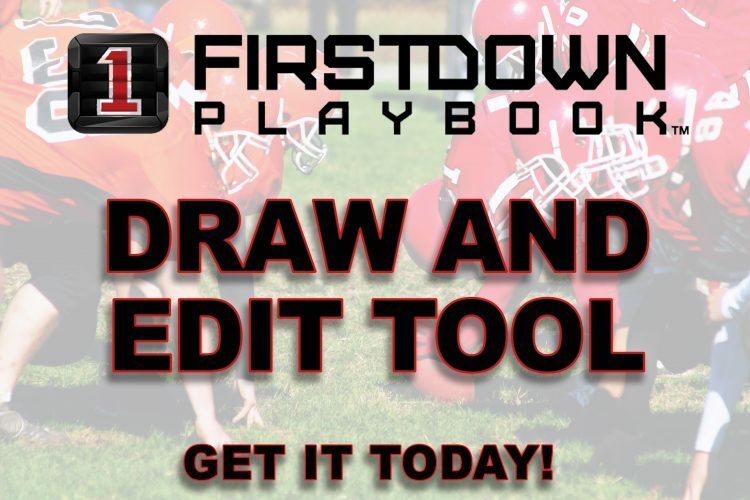 Check out the video below or heck just go right to the help section and learn how to use the new FirstDown PlayBook Draw and Edit Tool!